This sweet banner can be used as a banner addition or by itself for an instant decoration to your party. 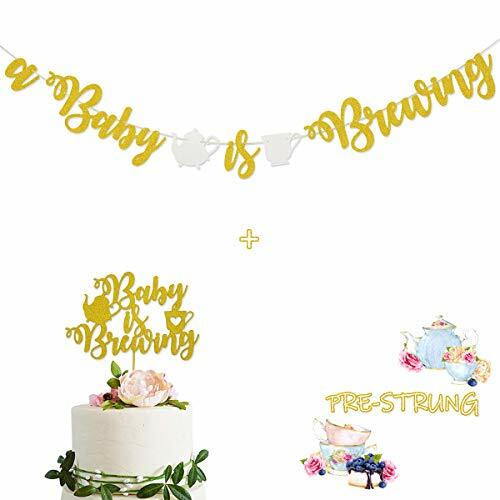 This banner would be perfect for donuts party, breakfast or brunch event, coffee & tea party, 1st birthday party, baby shower, classroom, or even a local donut shop! 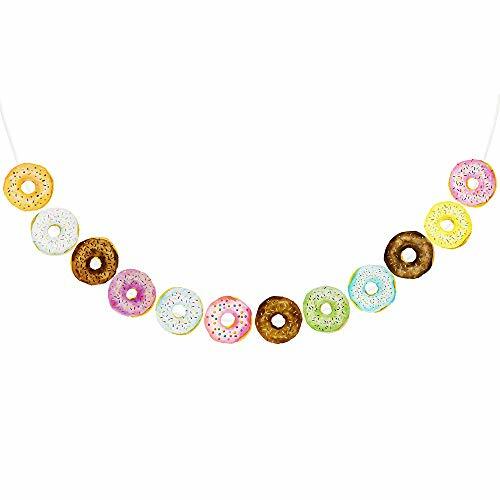 This banner is great to hang as a cake table photo backdrop as part of your Donut Grow Up Collection! You can add your favorite ribbon, tulle to make a more personalized look! 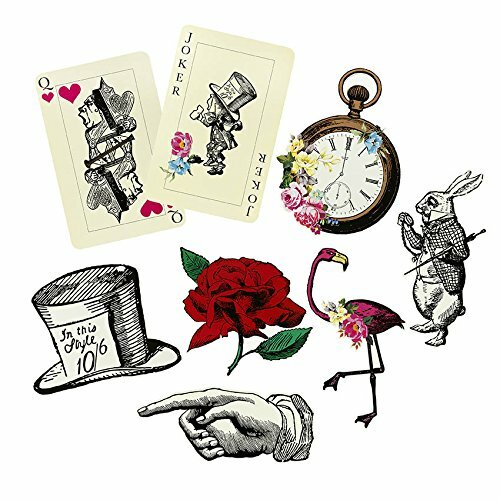 Truly tasteful, our lovely Truly Scrumptious teacups and saucers are the perfect addition to your tea time table, delighting your guests! 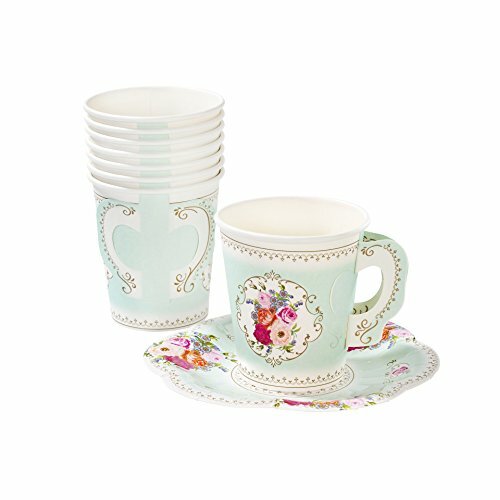 Each pack contains 12 paper cups and saucers with a delightful vintage floral design. 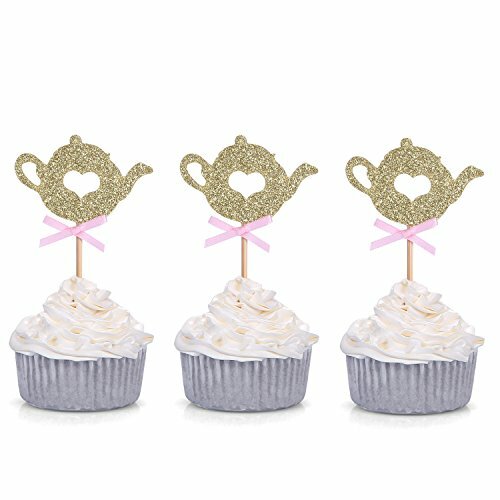 To create a delightful tea party with, shop the Truly Scrumptious range. Warning: Not for use with hot drinks. 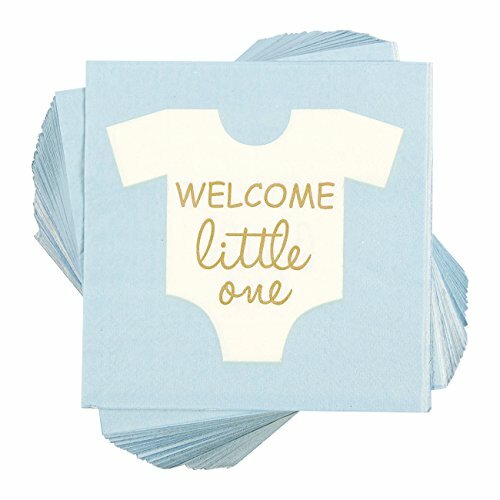 Want to make your baby shower an unforgettable event? Add an extra dose of fun to your party supplies with cheerful paper napkins! Place them on your dining tables or bar tops. 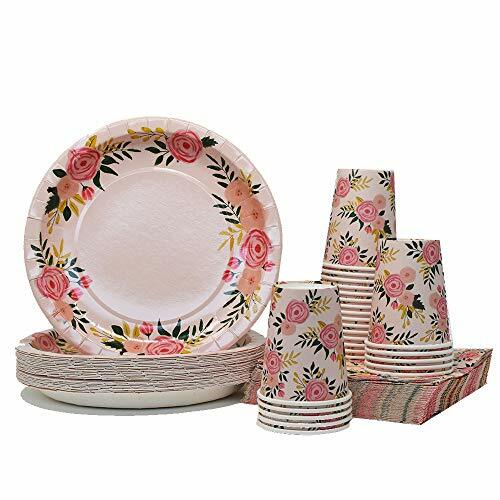 Your guests will be well entertained and always have a practical serviette at hand. It's easy to show your parental pride with these cute Favor Saver Collection baby girl themed candle favors Celebrating a special occasion for your special little girl? These baby girl themed candle favors are just right! Each measures 2" x 2" and has a white frosted glass candle holder, with tea light included, decorated with a pink baby bottle, pacifier and blocks design. Offering a wide selection of beautiful favors that won't stretch your budget, The exclusive Favor Saver Collection has something that's just right for every occasion. And these candle favors help light up your guests' day but they won't lighten your wallet. Just a joy as favors for Christenings, First Communions first birthdays and more, each baby girl themed candle favor comes in a clear plastic box, topped with a pink satin bow.